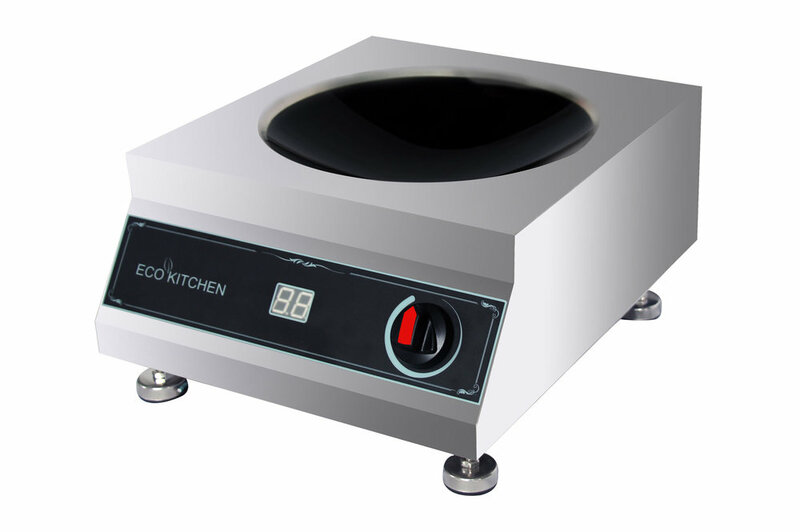 EcoKitchen brings professional kitchen equipment to a whole new level with advanced, efficient induction cooktops and food warmers. 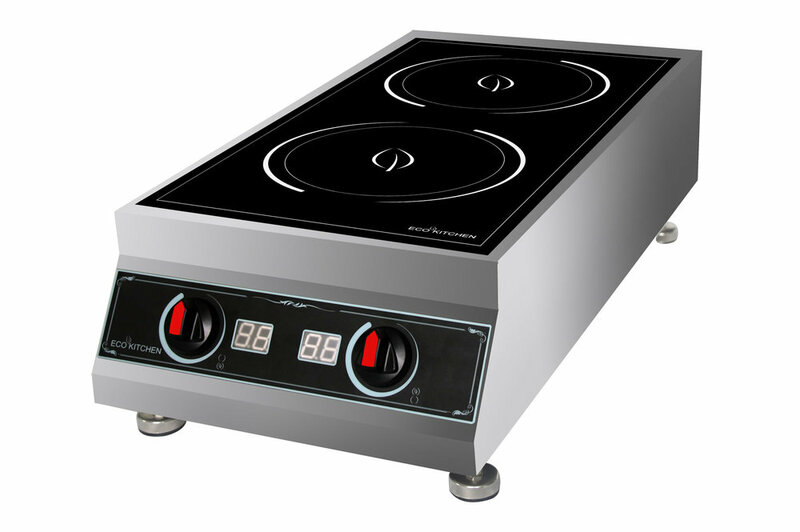 Professional cooks in commercial kitchens enjoy higher productivity, substantial energy savings, safer cooking environments and, most importantly, better quality food using induction cookers. 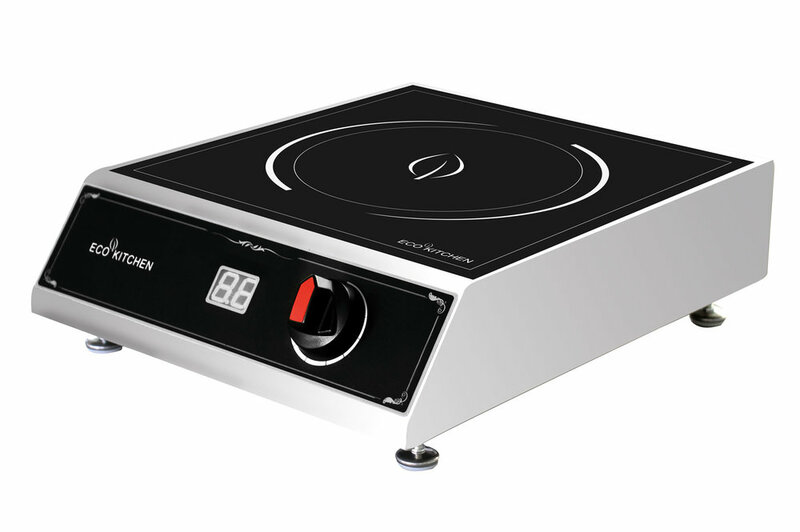 Induction cookers are faster than gas and more efficient than electric. They are easy to control for precise heating and unmatched results. 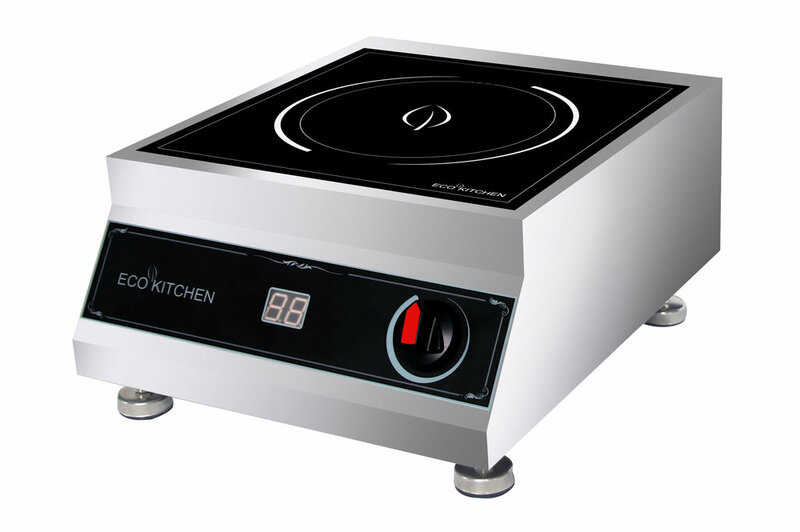 The induction cooktop’s surface remains relatively cool, reducing the risk of injury and allowing for easier cleanup.